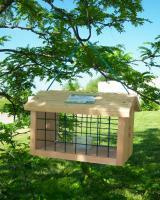 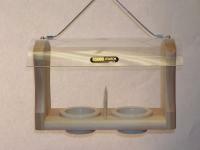 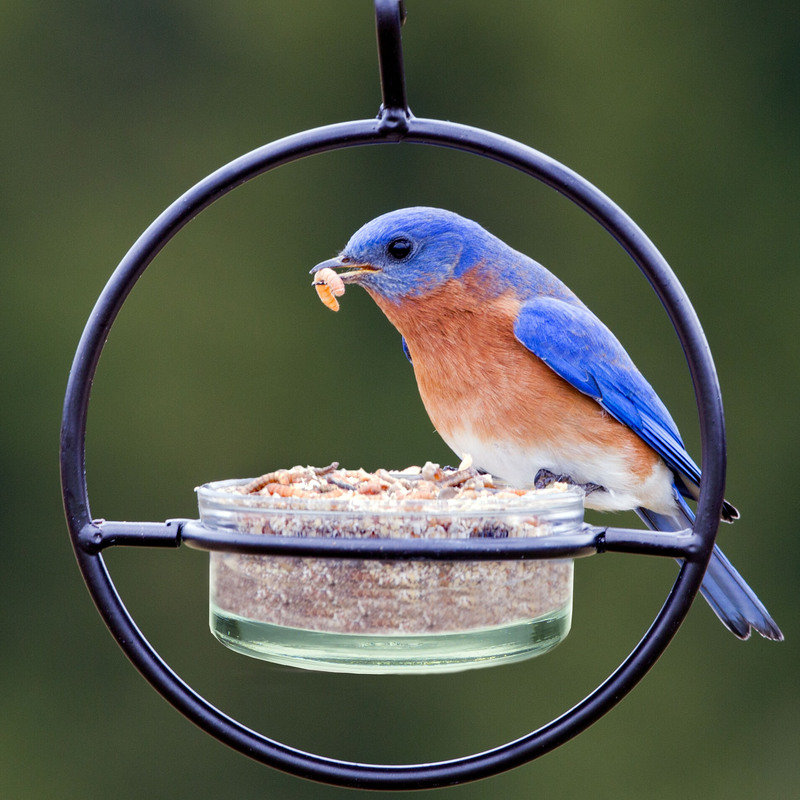 Made of Recycled Glass and metal, this feeder without drainage is perfect as a mealworm feeder, jelly or suet pellet container. 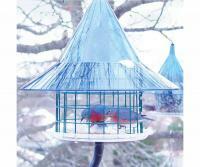 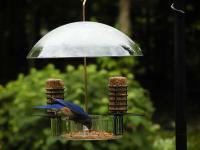 It will attract many song birds such as Blue Birds, Orioles, Juncos, and many more depending on your location and season. 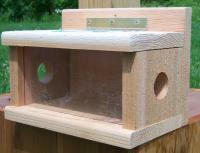 Use a single feeder or link them to each other to feed a larger crowd! 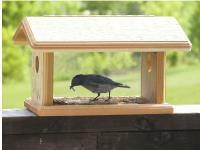 Gift box included.